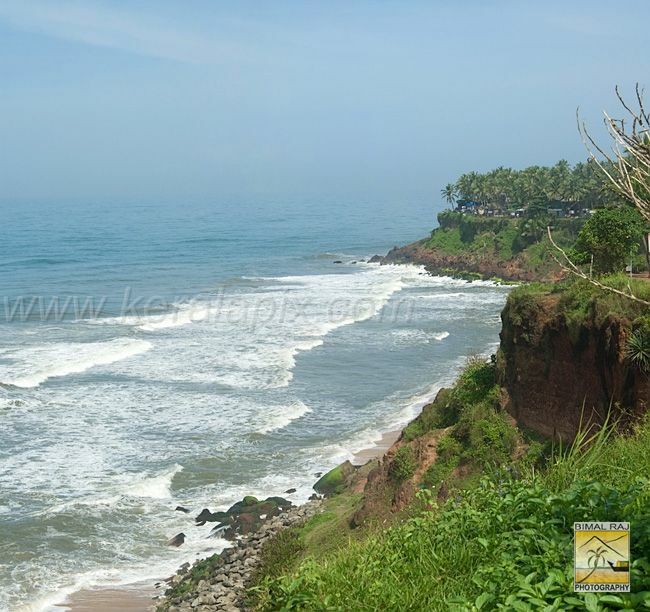 Varkala also known as Papanasam beach is about 40 kilometers north of Trivandrum city and also famous as an important Hindu pilgrimage center. 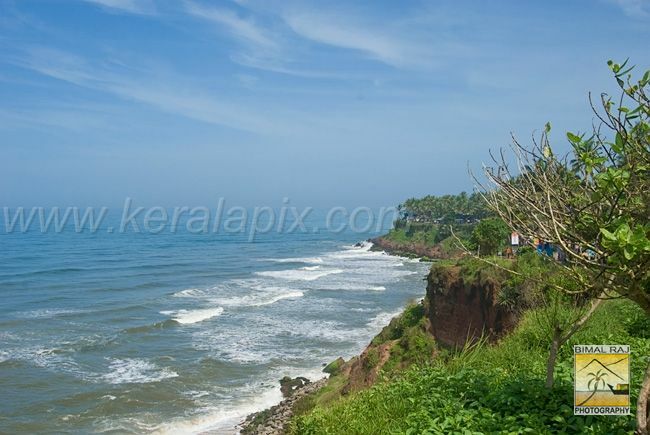 The unique feature here is the laterite cliffs that border the beach jut dramatically into the Arabian sea. The sweet mineral springs that gush out from these cliffs are famed for their medicinal properties. 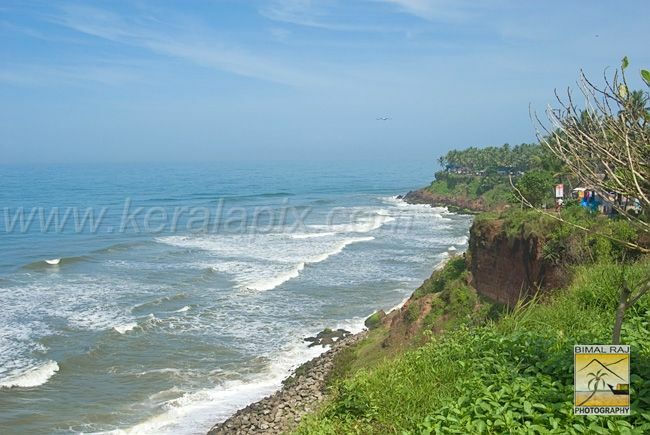 Other attraction of this place is the memorial to the great social reformer Sree Narayana Guru at Sivagiri.